Recently, Chipotle announced they were going to begin sourcing beef from Australia because they claimed there was not enough beef in the U.S. to meet their demands. I have nothing against Australia, I think it is a great country with great people…BUT Chipotle is not even giving the American beef farmer/rancher a chance to meet their demands. 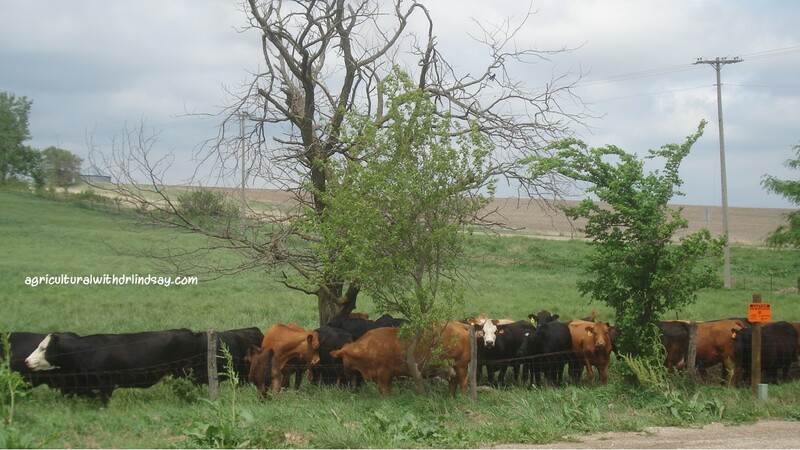 Cows and their calves grazing grass. If Chipotle is having such success and knew meeting beef demand might be challenging, why didn’t/don’t they have people who find beef farmers/ranchers or put out the call they are looking for beef farmers/ranchers willing and able to raise beef that aligns with their mission (grass-fed, no antibiotics and synthetic hormone free), and contract enough beef to meet their demand? 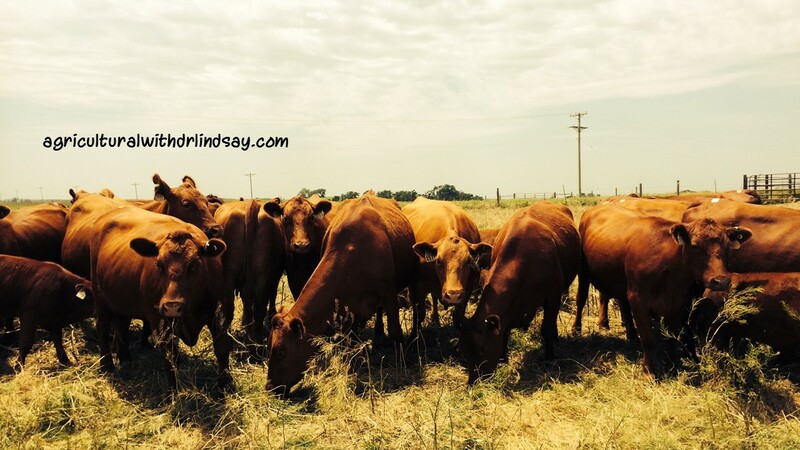 As a beef farmer/rancher, you can get in a real bind if you grow beef for a specialized market, and then find out that market will not support you. But if you know the market will support you, and you can support it, then it can be a real win-win. The 2012 Census of Agriculture report showed that the number of women, Hispanic/Spanish/Latino, American Indian/Alaska Native, and Black/African American agricultural (specifically beef) operators is actually increasing! There are people in America that can and would raise beef that aligned with Chipotle’s mission and goals, which would keep Chipotle (an American company) supporting an American product (beef) through American people! But Chipotle has decided to start sourcing beef from Australia. While Australian beef may fit Chipotle’s model, does the increase in price for beef at a Chipotle restaurant fit into your model? Are you willing to pay more for your meal at Chipolte to cover the costs of the beef, shipping, transport, inspections, and customs costs for beef that has traveled over 8,000 miles? It doesn’t seem Chipotle is the only one sourcing beef from outside of the U.S. to meet demand. 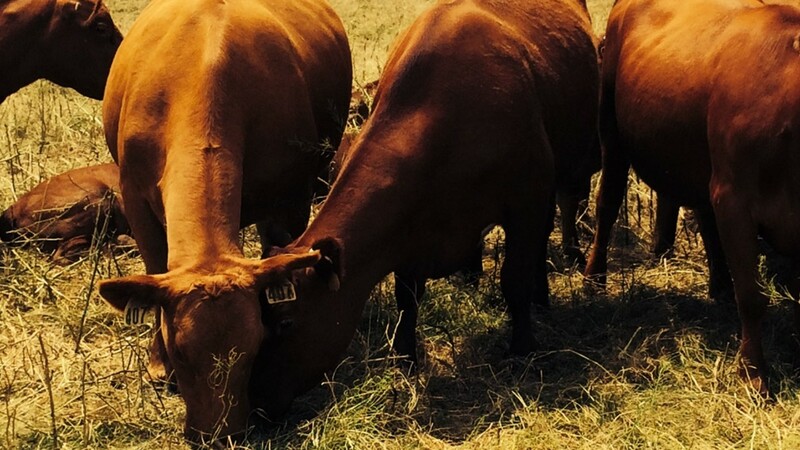 McDonald’s announced it would source “verified sustainable beef” by 2016. Last I heard McDonald’s was unsure where to begin on the issue, and they hadn’t yet defined sustainable, and now they are in serious discussions with Canada about supplying their eateries with Canadian beef? It seems Canada has several long-running cattle programs in place which make it attractive to McDonald’s. MeatingPlace reported (June 23, 2014) that beef imports from Australia and Candad went up 26% and 11% respectively, contributing to an increase of beef imports into the US up a total of 6%! I don’t know about you, but when American companies claim there is not enough beef to support local, I have a hard time supporting them, especially when I know they are lying. I am a fan of supporting local, but importing beef from Australia and Canada is not local in my eyes. American farmers and ranchers have what it takes to produce enough product for both Chipotle and McDonald’s! This is a topic that is vitally important not only to me, a person with a deep love for the agricultural industry, but to you, consumers of food from which these companies will make you pay higher prices for their products that CAN and should be be grown and sourced in the USA! If you leave with nothing else, know that American beef farmers/ranchers have the ability and capability to meet the demands of these companies, it is not necessary for them to source beef from other countries!